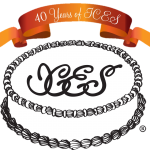 About Confectionate Cakes... - Confectionate Cakes - Beautiful and delicious wedding cakes Raleigh, NC ! The chef, designer and confectionery artist of Confectionate Cakes is Laura Elgaard, the former owner of "Laura's Cakes and Pastry", a retail bakery located in historic downtown Apex, NC. . Laura is a skilled pastry chef who received the first of her culinary training in Florida. Laura has committed years of self guided training and intense study to refined her skills and sense of culinary style. While Laura specializes in wedding and all occasion cake designs and decoration, she is also an experienced baker that creates a unique variety of pastry items including tarts, cream puffs, eclairs, biscotti and much much more. 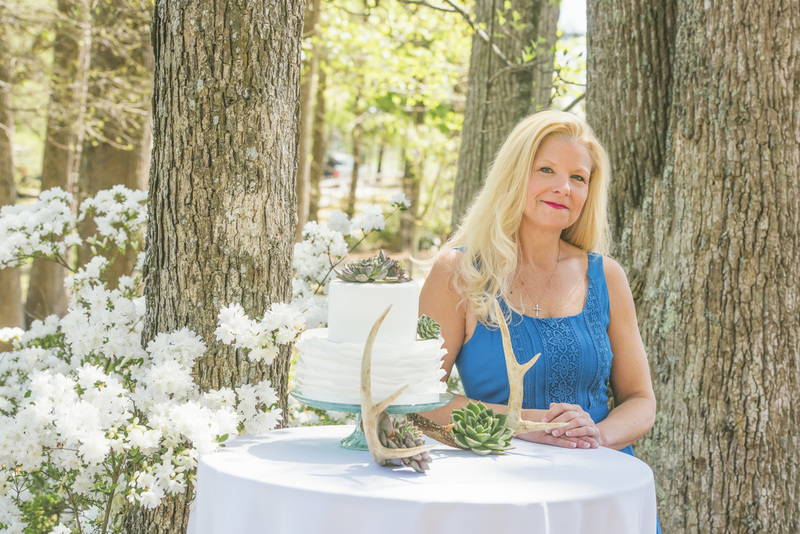 In addition to Laura's extensive referral clientele, her absolute commitment to quality and dedication led to the honor of being selected as the exclusive wedding cake partner for Hammons Catering. Confectionate Cakes, (formerly, Laura's Cakes and Pastry) was launched in 2000 by Chef Laura where she introduced her line of prestigious wedding cakes to brides and grooms in search of something not only truly unique but truly delicious as well!